Amy details the aftermath of Kalashnikov's Grade 1 Aintree success, the party which ensued, funds to Racing Welfare, plus her star horse's plans for the summer. 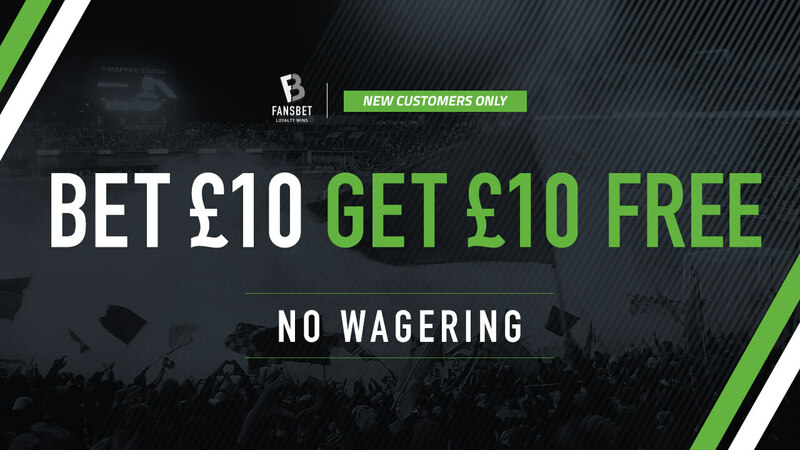 Check Out All The Racing Odds With FansBet Here! I’ll commence this update with a huge thank you to everyone who has been in touch over the past week or so following Kalashnikov’s Grade 1 victory at Aintree. We’ve had a flood of texts, tweets and emails, all of which were very much appreciated. All season my staff have been brilliant; this win was very much for them. As was the party which followed last weekend! Needless to say, there were a few sore heads the next day, but nothing we couldn’t handle. As for the star of the show himself? Richly earned and in top form, Kalshnikov is off on his summer holidays! The last word this week goes to Racing Welfare, the vital horse racing support network backed by both FansBet and myself. I’m usually too busy to bet, but when I received a challenge earlier in the season that Kalshnikov wouldn’t win a Grade 1 before 2020, the fire was lit, all proceeds to Racing Welfare. Credit where it’s due, now that’s happened the debt is being paid. Great news whichever way you look at it.